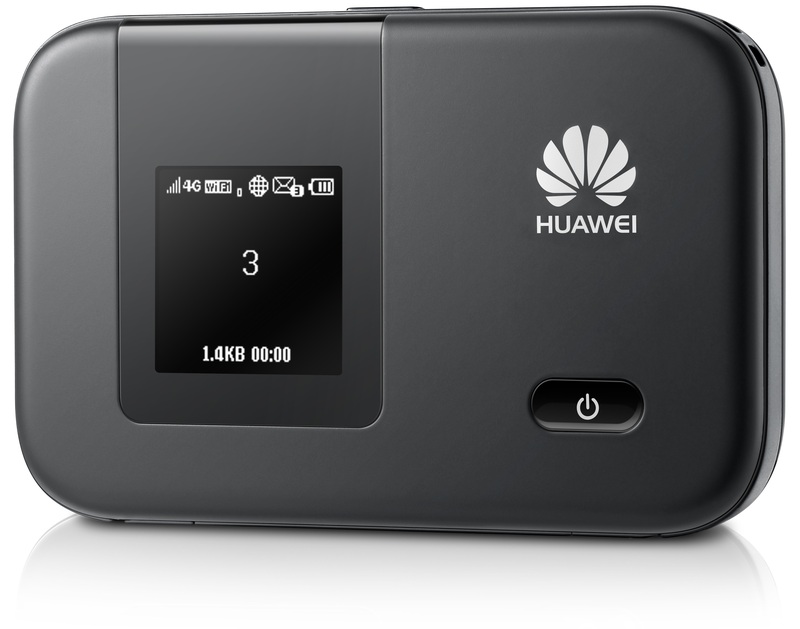 Unlock modem Huawei E5372 (Megafon MR100-3, MTS 823F, 826FT). Unlock Huawei E5372 modem from any operator (on which your modem is locked) is carried out by using a unique IMEI code NCK received specifically for your modem. Huawei E5372, Megaphone MR100-3, MTS 823F, MTS 826FT. ATTENTION !!! Check IMEI that he was right.